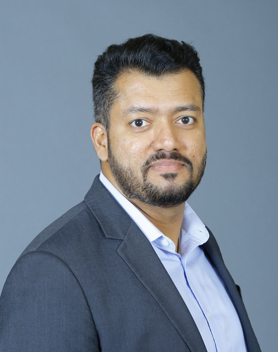 Balu is a Director at Oracle, and heads the North America practice for Consulting services for Oracle Revenue Management & Billing applications in SaaS and on-premises. Balu has 20 years of experience in IT Industry and prior to Oracle, he held positions in Sales in Larsen & Toubro InfoTech and SunTec. He holds a Bachelors degree from College of Engineering, Trivandrum. Balu hails from Trivandrum and currently resides in Mckinney, Texas with his wife Shalu, daughter Avantika and son Advaith.